[Satnews] Marlink and SITAONAIR, have signed a partnership agreement designed to enable the aviation industry even better access to reliable, secure and cost effective ICT (Information & Communication Technology) solutions. As a result, Marlink will extend its aviation SATCOM services portfolio to offer both established and new solutions that address the needs of a wide range of aircraft. 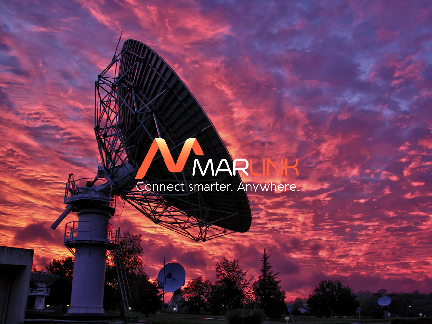 Starting this year, Marlink will make Global DataLink Plus available to its customers worldwide. 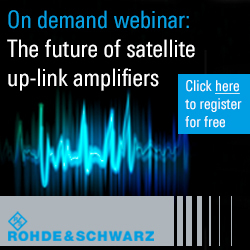 The flexible and globally managed service seamlessly integrates connectivity services from Inmarsat and Iridium with the world’s largest VHF/VDL network. Global DataLink Plus is aimed at facilitating safe, efficient and reliable aircraft operations through redundant, always available data and voice communications. Global Datalink Plus meets mandatory requirements for FANS (Future Air Navigation System) and PreFANS services whilst addressing the needs of pilots and crew in supporting flight operations and ensuring safety for Next Generation Air Traffic Management Systems. “Over the years together with SITAONAIR, we have been pioneering aircraft communications and bringing service innovation to the aviation industry. The aim of this new partnership is to enable more aviation customers to improve their flight operation services and grow their business further by adopting innovative and smart aircraft ICT solutions, whether this is based on VHF, VDL or satcom connectivity services,” said Mario Incerti, Director, Aeronautical Services, Marlink. “Marlink’s SATCOM service expertise, 24/7 worldwide customer care and global distribution and sales network will enable us to increase our market reach and allow more aviation customers to get the most out of our solutions. We will be able to deliver more efficient aircraft operations and improved aviation safety, in addition to streamlining the supply chain and introducing lifetime cost efficiencies for SITAONAIR and Marlink customers,” said Damien McCormack, VP Commercial at SITAONAIR.